Below is a comprehensive list of hotels in Middle Level Navigations. Use the sort links to refine your search or to find featured accommodation in Middle Level Navigations. Many of our hotels in Middle Level Navigations feature no booking fees and best price guarantee when booked through the Pictures of England website. To list your hotel in Middle Level Navigations, click here. 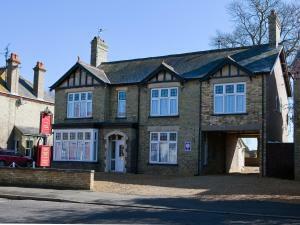 VS King William offers bed and breakfast in the centre of March, Cambridgeshire. With free Wi-Fi and on-site parking, it has a variety of accommodatio..
Anglers Haven is a holiday home is set in Doddington and is 33 km from Cambridge. The unit is 23 km from Peterborough. There is a dining area and a k.. Located in Doddington in Fenland, Fenview Lodge offers free Wi-Fi and B&B accommodation in a detached, chalet-style bungalow. Guests will enjoy lake v.. 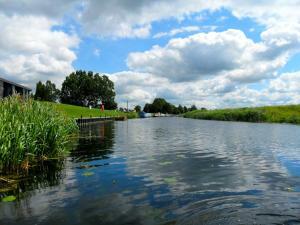 Situated in Welney, this holiday home is 36 km from Cambridge. The property features views of the city and is 34 km from Peterborough. 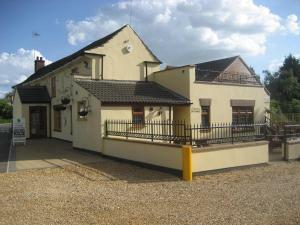 There is a din..
A traditional pub set on the New Bedford River in Mepal, 8 miles from Ely, The Three Pickerels has countryside and river views, plus free Wi-Fi and ho..
Heron II offers accommodation in Littleport, 35 km from Cambridge and 37 km from Peterborough. 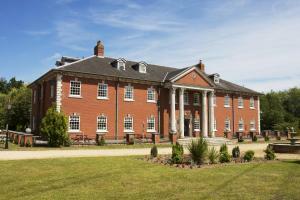 The property is 40 km from Bury Saint Edmunds and featu.. 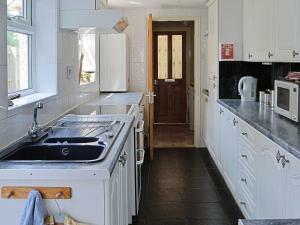 Featuring an outdoor pool, Swan is a holiday home located in Littleport. 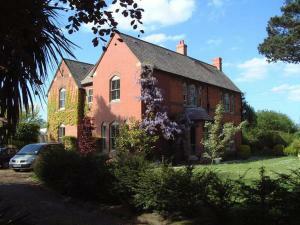 The property features views of the city and is 35 km from Cambridge. Free pri..
Boasting a private pool, Kestral is a holiday home set in Littleport. The unit is 35 km from Cambridge. Free private parking is available on site. Th..